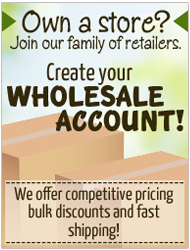 We welcome you to browse our selection of handmade, chemical-free products for the naturally minded family. 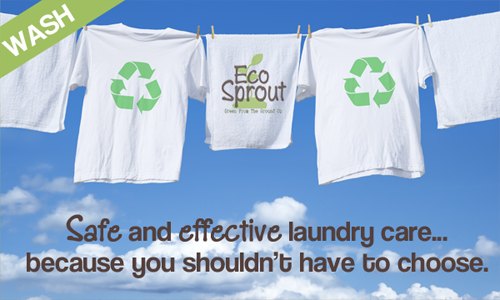 Our Eco Sprout Soap is an environmentally friendly detergent that's great for your entire family. Our soap is SAFE for cloth diapers and sensitive skin, free from dyes, brighteners, enzymes, phosphates and is 100% biodegradable. Finally, a clean you can trust! 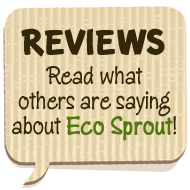 Learn more about the family behind Eco Sprout products here. 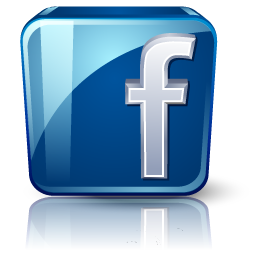 Our products are created for the health conscious, environmentally aware consumer. 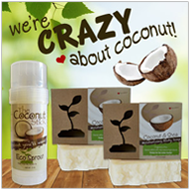 Not only are Eco Sprout products environmentally friendly, they're biodegradable and 100% natural. 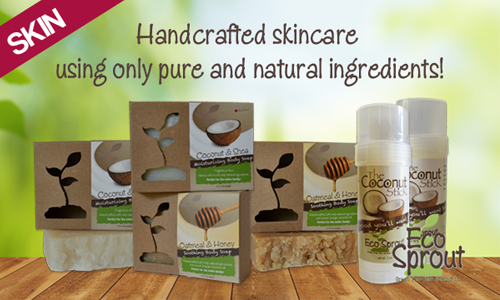 Eco Sprout products are handmade, hand-mixed and tested for quality and effectiveness. 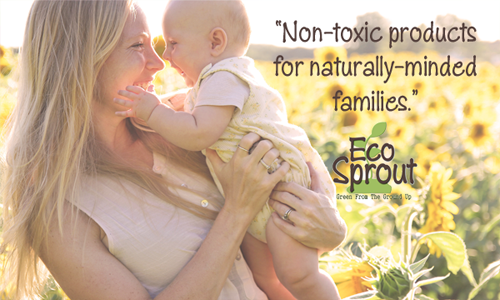 From our handmade soaps and skincare products to our detergents and wipe solutions, all Eco Sprout products are guaranteed to be toxin-free and safe for your whole family.